Are you bored with your Ubuntu environment or want to try something new like Mac UI? 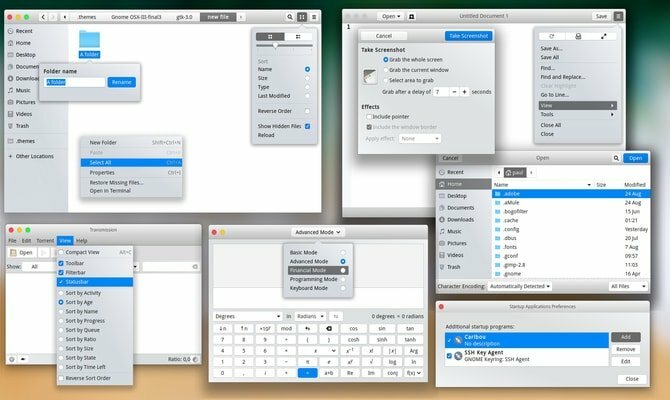 Many users want to try Mac UI because of its unique design and elegant look. 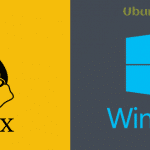 There is always confusion in mind regarding changing the UI of Ubuntu system. But the answer is yes; you can try to have a converting UI on your Ubuntu system using Ubuntu Mac Theme. There are lots of Ubuntu Mac Theme available in the market which completely changes the look and feels of the system. That is the motto of Linux that you can do whatever you want to do. To make ubuntu look like Mac there are hundreds of themes, wallpaper, font and even cursors available. 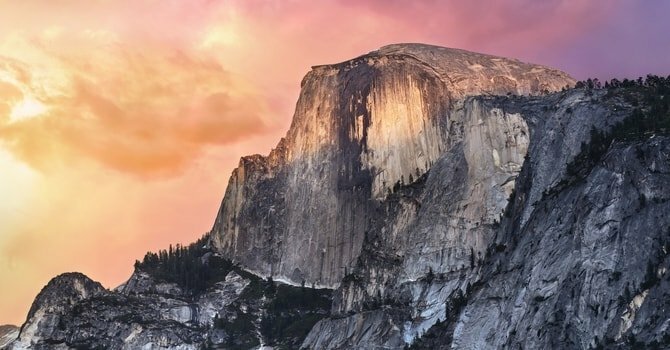 If you have Ubuntu system installed on your machine, then you can look for several open source packets like Macbuntu Transformation Pack, macOS Sierra and so on. So if you like to try it out then follow these steps with us. There are several variants for the desktop environment like GNOME-shell, Unity, Cinnamon, KDE Plasma. But to make Ubuntu look like Mac, we should install either GNOME-shell or Unity. select ‘lightdm’ as the display manager when asked. Unity is the second best choice for Ubuntu Mac theme. It supports customization with comprehensive menu facility. 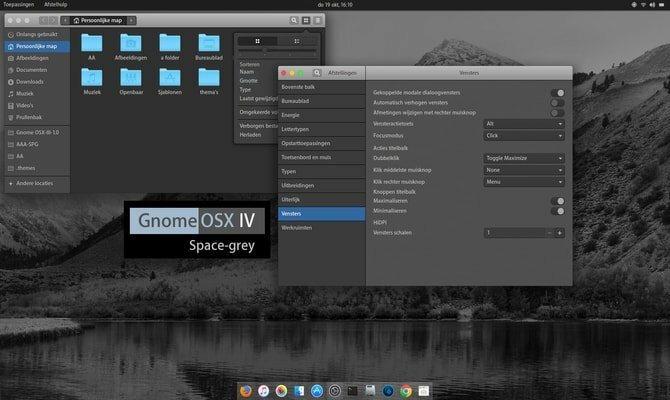 If you are a GNOME lover we have found different ubuntu Macthemes are available online, but we suggest you install Mac GTK theme (especially GNOME OS X II GTK theme). This version is the best clone as an ubuntu Mac theme. Download the theme from below link. After downloading the file, it’s time to use the theme. To do so, follow my earlier tutorial on How to use Ubuntu Themes and Icons on various Linux desktop. But if you prefer to stay with unity desktop environment then write the following command in terminal. 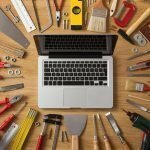 When the installation is completed, open Unity tweak tool and make necessary changes to have an Ubuntu Mac Theme on your system. If you remain stick with Gnome desktop, I suggest you use Dash to Dock extension from official Gnome Extension repository. By default, it doesn’t look like MacOS, but you can make it look like that one. To do so, go to “GNOME Tweak Tool > Extensions > Dash to Dock > Appearance” lower the opacity and change the color to white. Mac has different launchpad where is Ubuntu doesn’t support it. To install a Mac ubuntu launchpad, we recommend Slingscold as a replacement. Run the following code. It’s necessary to have a mac looking icon set for making Ubuntu look like as MacOS. There are lots of icons are available on the internet. 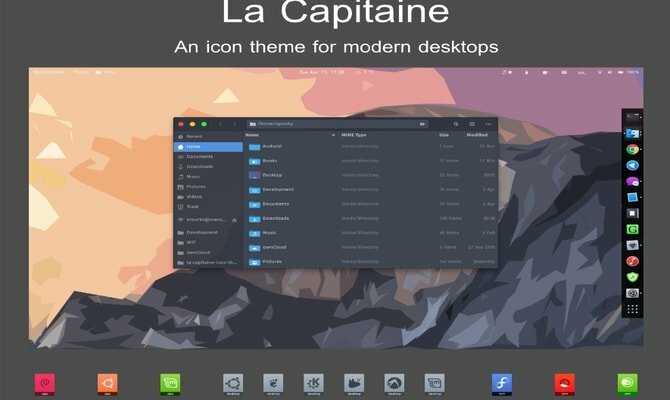 ‘La Capitaine‘ icon pack is widely used as best icon pack for making Macbuntu. after installing you should use Unity or Gnome tweak tool to set this icon. Now it’s mostly ready for your Ubuntu Mac Theme. Download Macbuntu Wallpapers and keep it into picture folder. Mac is well known for its graphical UI which including its clean, sharp fonts. So to change the look of our effort to make Ubuntu Mac theme, we turn our font as ‘Lucida Grande,’ although Mac is using ‘San Francisco’ in recent. The open source version of ‘Lucida Grande’ is Garuda. To change it go to Tweak tool >> Fonts and set the ‘Windows Titles’ and ‘Interface’ fonts to Garuda. 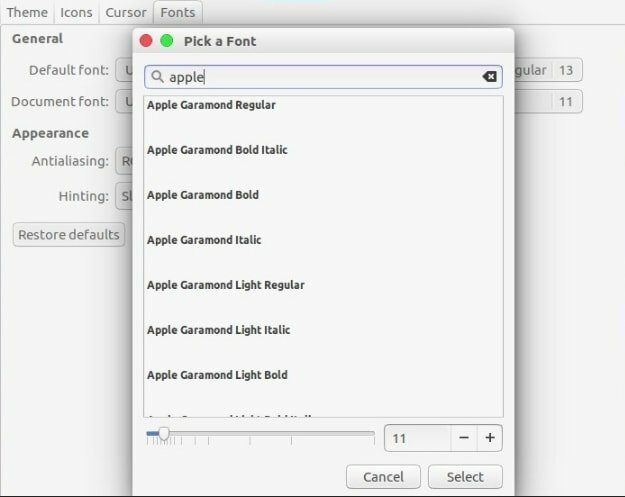 Use Unity tweak tool or Ubuntu Gnome tweak tool to change the fonts. 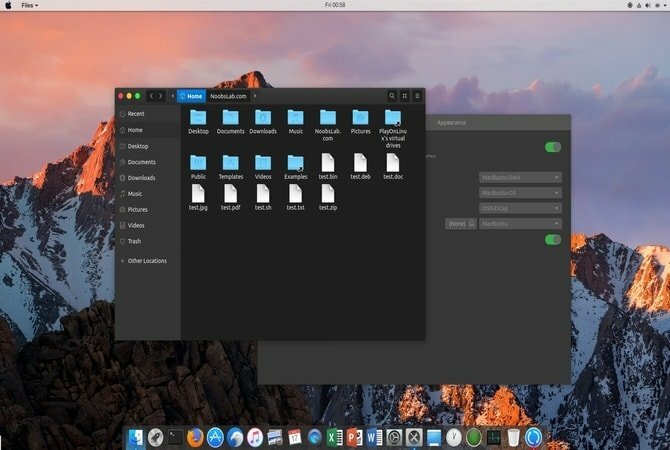 Here I am going to share two apps which can use as an alternative to Mac Spotlight features. This app is pretty much similar to Mac Spotlight. 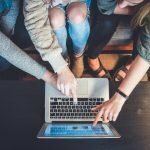 Albert Spotlight is a handy tool which let the users search a wide range of applications including images, documents, music, etc. throughout the system. 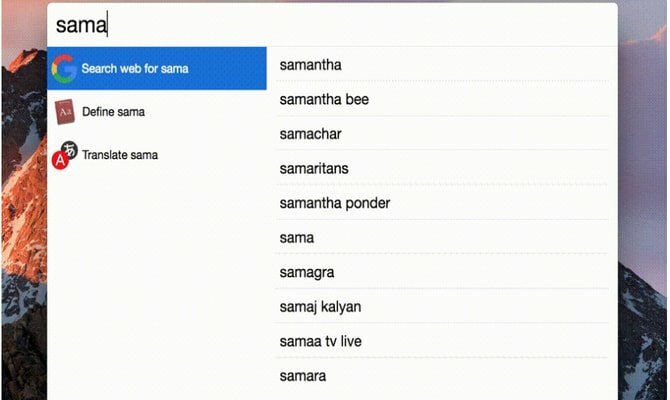 Users can search the system based on customizable search criteria and rules. It also supports custom hotkeys. Run the following command to install Albert Spotlight. After installation, users need to set the hotkey for activating Albert Spotlight. Cerebro is a fantastic utility tool which you can use for searching the whole system even including the online. This tool is built based on Electron and available for all the primary platform including Windows, Mac, and Linux. Click the below link to download Cerebro. LibreOffice comes preinstalled in Ubuntu system. The default icons are pretty much dull and do not match when making the system look like Mac. You can change this by installing Monochrome icons. Run the below code in Terminal. You are not finished here. 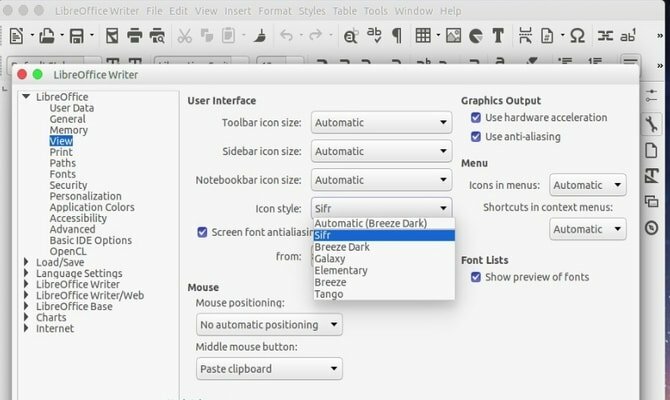 After installation, go to “Tools” > “Options” > “LibreOffice” > “View” and select “Sifr” under “Icon size and style” from the LibreOffice menu. As of now, this Ubuntu Mac theme does not work on latest Ubuntu 17.10. So don’t try this one. All the above steps are tricky, so install it when you know how to revert in case of anything terrible happens. Although there are more theme and wallpapers are available to make Ubuntu as look like MacOS, it is always fun to try something new and different. 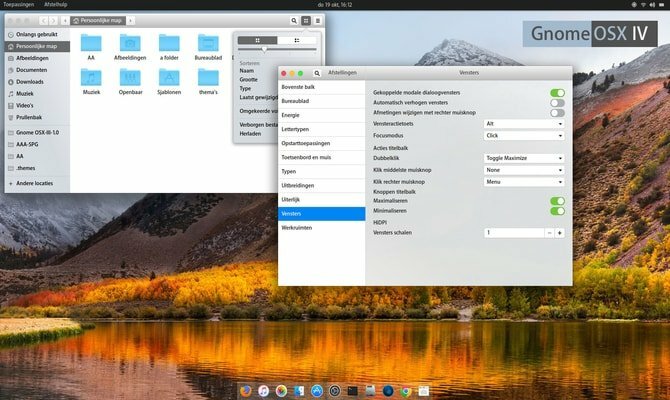 Let us know, how did you make your Ubuntu system look like MacOS or which Ubuntu Mac Theme did you used in the comment section. Note: Images and information are collected from the official repository. I’m not that much interested in the visual look as the functionality of macOS. Most important is to have unfolding directories and ability to select multiple files from anywhere within the tree structure simultaneously. Any options for tweaking Ubuntu Studio to look like Mac UI? does this work on ubuntu 18.04? Not tested but you can try with caution. I’m not getting the dock, I use the Ubuntu 16.04 (unity) version, so I followed all the steps you have mentioned. Even after I finish ‘plank’ installs, the launch bar doesn’t change it’s appearance. Please help me out. Hello Phoenix, try to restart the system and see if dock changes or not. If problem remains, try to hide Unity launcher first. Unity Launcher to hide (System Settings > Desktop > Behaviour) and install Plank, a desktop dock, to handle app launching and window switching. Plank can be configured with all sorts of themes too, making it easy to replicate the Mac OS X experience. Gnosemite is a faithful mac Plank theme worth a look if the above theme is not working. I’m a very new Linux user, can you kindly provide me with the steps to do the above mentioned processes? It would be very kind of you. Thanks for the comment. Can you exactly tell me what makes the system vulnerable or doesn’t let you login into the system? I am ready to correct the content always. Users feedback helps a lot. ERROR: ‘~noobslab’ user or team does not exist.